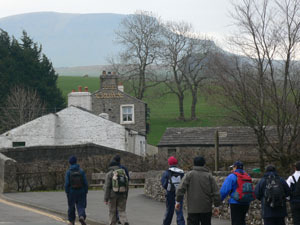 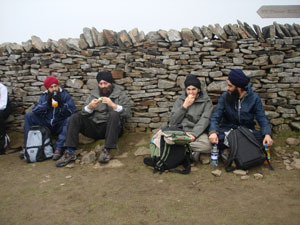 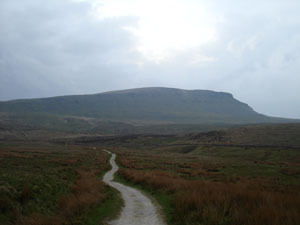 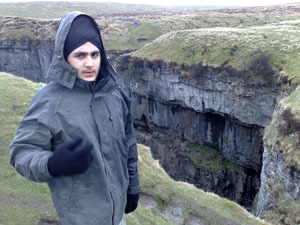 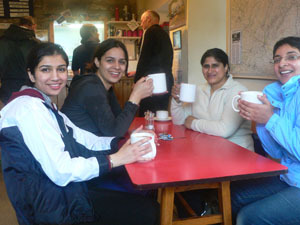 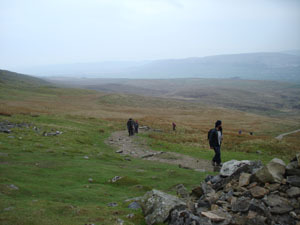 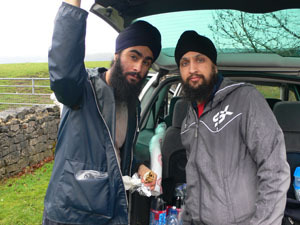 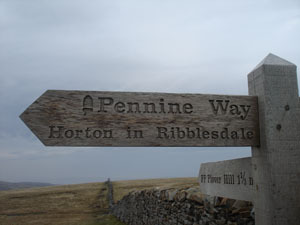 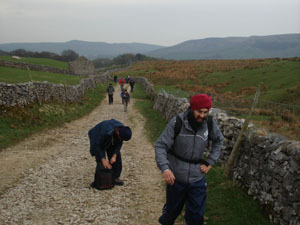 GNNSJ Leeds organised a 24.5 Mile charity fund raising walk to the beautiful Yorkshire Dales on the 4th May 2008. 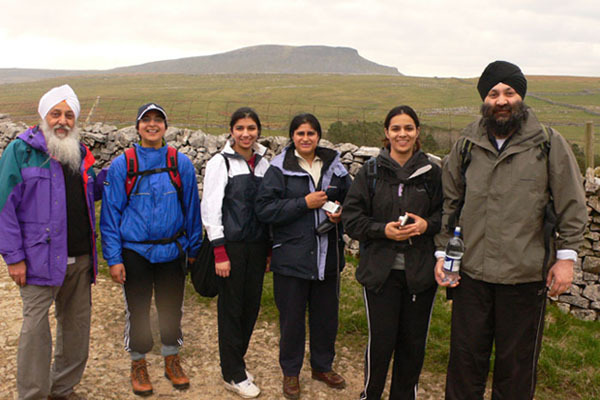 We had a group of 10 volunteers who participated in this mission and managed to raise over £1000 to support the GNNSJ Elderly Day Care Center and other GNNSJ Community projects In LEEDS. 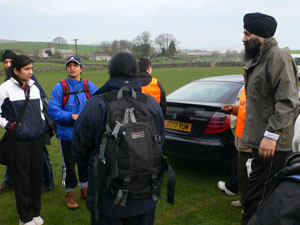 The following named individuals participated in the walk with the youngest member only 13 years old.